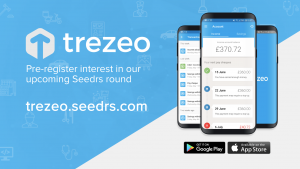 We started working on Trezeo earlier this year and since then many people have asked us what we are planning. Over this time, we have been focused on validating the financial problems faced by micro businesses, in particular freelancers. Having started to share our vision for Trezeo in recent weeks, we want to use our first blog to share this with a wider audience and get feedback on what we are building. Despite being able to earn a good living, many freelancers struggle to deal with the volatile and irregular nature of their income while still having to pay their regular bills. This puts stress on freelancers and regularly forces them to use overdrafts, credit cards or short term payday loans to make ends meet. The resulting interest and hidden fees can be expensive and in extreme cases, lead to a vicious spiral of high cost debt that damages their credit status. At Trezeo, we believe that freelancers should be be able to live their lives without constantly worrying about whether they can make their next rent or mortgage payment. We want to give them financial stability so they can focus on doing what they love. We are building a cashflow smoothing service that will turn freelancers’ unpredictable income into a regular payment. Every month, Trezeo will pay a consistent amount to a freelancers’ existing bank account based on their average income. If they make more than their average during the month, the excess money will be put in a savings account. 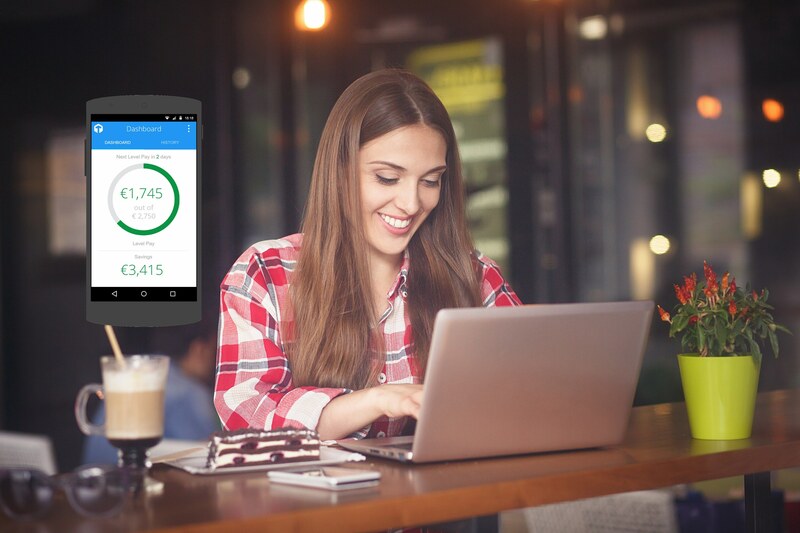 If they make less than their average, Trezeo will top-up their payment with a cash advance. This cash advance will be repaid from future income. Most importantly, Trezeo will not charge any interest or hidden fees on cash advances. We will charge a fixed monthly subscription which gives predictability and peace of mind to freelancers. The world we live in has rapidly growing levels of freelance work, especially through gig and sharing economy platforms. We believe that Trezeo will have a transformational impact on the lives of many current and future freelancers. Sign-up for our waitlist to hear more about our progress over the coming months and to get early access when we launch.